Spy Guy is a spy—but not a very good one. He’s too loud, too squeaky, and in need of a good disguise. All Spy Guy wants is to figure out the secret to spying. But as the Chief says, that he must discover for himself. 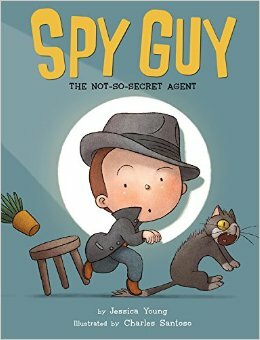 Order SPY GUY by clicking one of the links below.